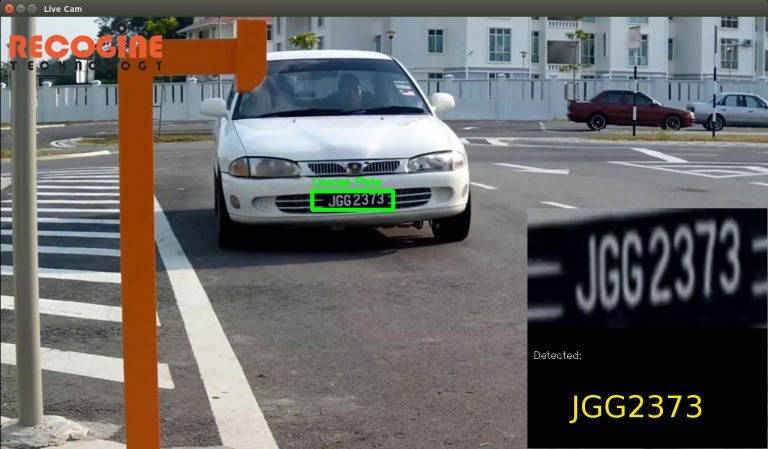 RecoTraffic™ Vehicle Incident Detection (VID) is an industrial leading video based traffic condition analyzer which can be integrated into any traffic management system or used independently. RecoTraffic™ VID has been developed with cutting edge computer vision technology. 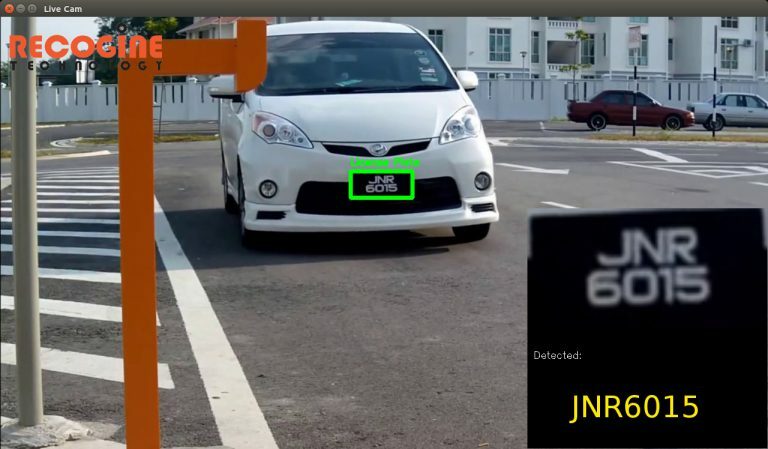 Features such as automatic incident detection, traffic data collection are provided with improved algorithms to ensure high accuracy and precision. RecoTraffic™ VID provides a user-friendly interface for system configuration, control and management. The modular and open architecture of RecoTraffic™ VID allows scalability and flexibility in system design to meet various project requirements. In some major cities, Heavy Vehicles which causes traffic congestion are prohibited to enter the city area during peak hours. 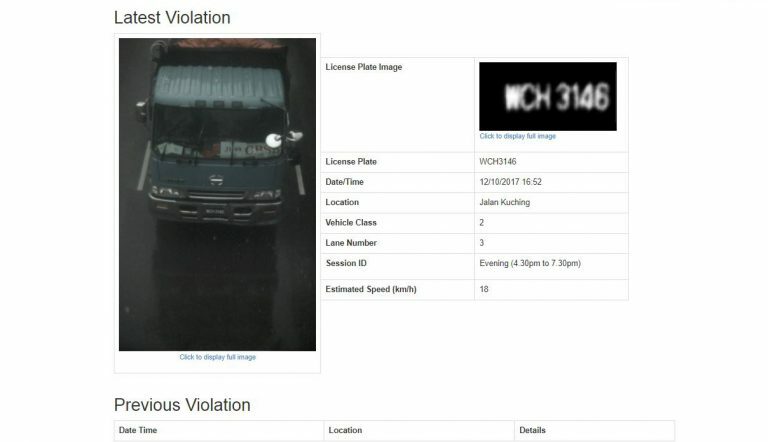 Therefore, to address this issue, RecoTraffic™ Vehicle Classifying System (VCS) is being introduced as a tool to monitor and classify heavy vehicles (five tons and above) that enter the city during the said peak hour. 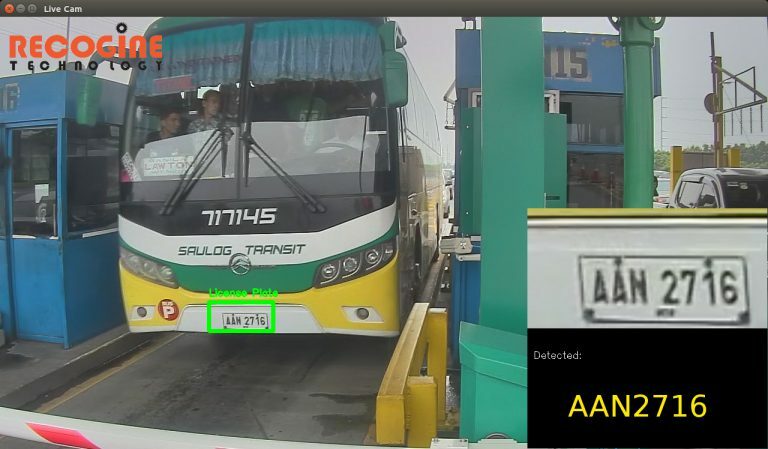 Using our own in-house technology, we leveraged on Video Analytics for Vehicle Classification and License Plate Recognition to snapshot & identify the vehicles automatically. By doing this, traffic management and enforcement can be done more efficiently to improve the congestion level of the city. 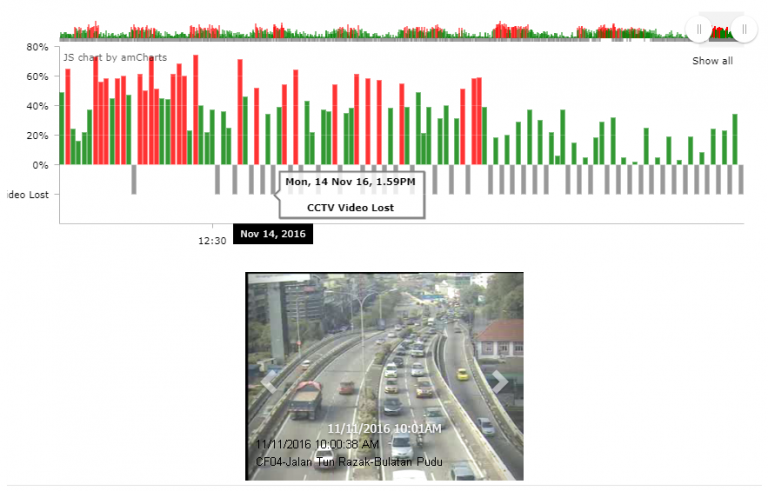 With it’s reliable machine learning technology, RecoTraffic™ Intelligent Traffic Analysis (ITA) provides an automated process to identify traffic condition automatically and intergrate with different systems. 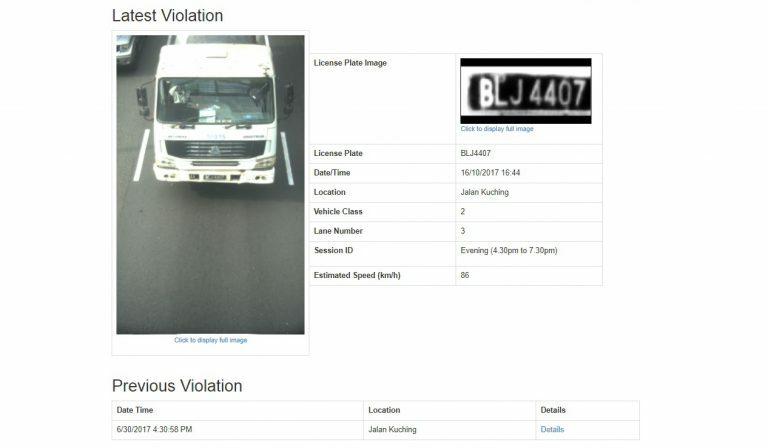 This can provide highway operators and local council a new option to reduce the number of manpower deployed for traffic management and data collection. RecoTraffic™ License Plate Recognization (LPR) has a wide range of application from parking services to security enforcement which is an area of significant potential. 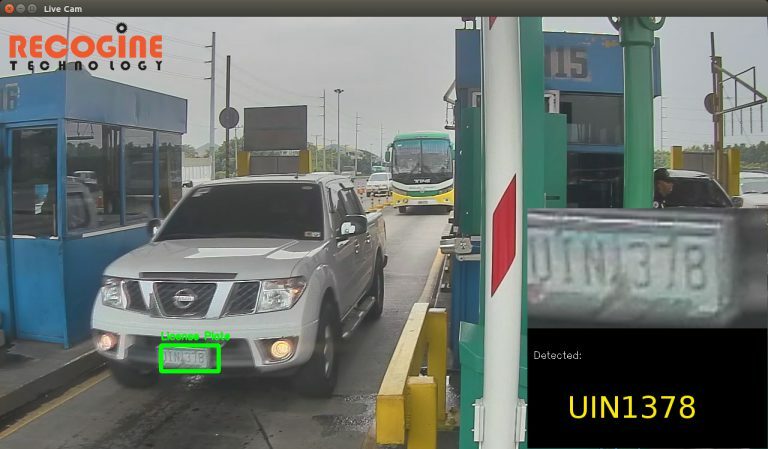 RecoTraffic™ LPR has been designed to be an automated and flexible license plate recognition engine, which allows system integrators and clients to effectively utilize the software and tailor make to their requirement. With the a strong deep learning backend engine, RecoTraffic™ LPR continuously improves by training the identification process to provide an accurate Optical Character Recognition (OCR) . RecoTraffic™ Traffic Management Control System (TMCS) is a unified video and event management system specially designed for traffic management applications. RecoTraffic™ TMCS receives raw traffic data generated by various detectors via network connectivity. Its intelligent engine analyses and interprets the data into meaningful information in real-time. RecoTraffic™ TMCS’s user-friendly GUI allows operator to visualize the information in map view for intuitive understanding and effective management of the traffic conditions. All alarms and events received by RecoTraffic™ TMCS will be automatically stored into database for record and report generation. RecoTraffic™ TMCS is based on open architecture and modular design. It is scalable to meet diverse project requirements and flexible to integrate with other systems. Mobile Application has become the day to day trend for road users to obtain information. 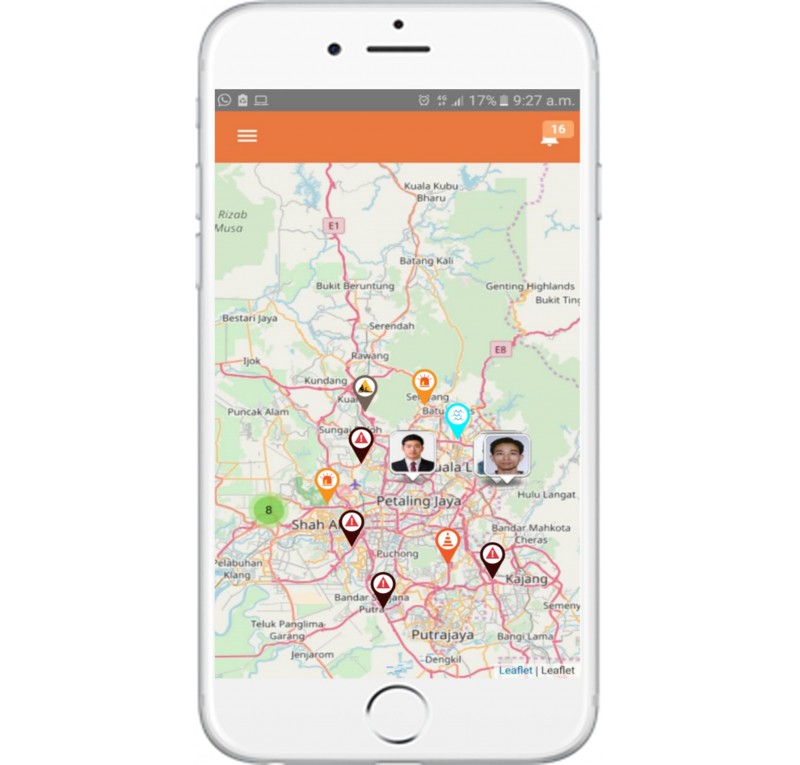 We should always enable our road users to obtain live Traffic information on incidences, key events and useful information that can affect and improve their journey with our product – RecoTraffic™ Connect. Contact Traffic operators in emergencies through mobile conversation or follow up with the reported incidences. Receive the latest traffic information such as traffic congestion level, road closures, accidents, marathons and obstruction. RecoTraffic™ adopt NVIDIA® Tesla® and above to ensure industrial grade performance. A full HD video will only be able to process at 4 frames per second without any code optimisation. With NVIDIA® TensorRT™, our inference engine is able to process up to 200 frames per second. This yield 50X performance boost and lower 50% needs of CPU processing. More details. valuable information. This smart cities ecosystem is a platform supported by NVIDIA® ‘s tool, technologies and expertise to achieve smarter and faster applications. Recogine Technology is proud to be selected as the official partner with NVIDIA® on the Metropolis intelligent video analytic platform to support this exciting initiative.